Australia, the reigning ODI champions are set to play India, the number one test team, in a test match that begins on Thursday, February 23 at the Maharashtra Cricket Association Stadium in Pune, India. The match starting Friday is part of a four match test series that will be played between February 23 and March 29. Australia’s recent performances have been a bit of a mixed bag. They lost to New Zealand in a recently concluded ODI series but dismantled Pakistan in a one-day and a test series played in December and January. Recent games between the aforementioned teams point towards an Aussie win. Though, the last time the baggy greens played India, they were comprehensively beaten. Talking about the home team, India has lost only one test series to Australia at home since 1967. The last time the Aussies managed to win a test series in India was way back in 2004-05. Since then, the two teams have played ten tests against each other on Indian soil. Of those 10 matches, India has won 8 while 2 matches have ended in draw. This clearly shows that India has the edge going into the series. Correctly predicting the winner of a cricket game is never easy. However, by considering bluebet tweets and the recent performances of the players involved in the aforementioned series, you can get a fair idea of who’s likely to win the test series between Australia and India. The visitors are well led by the enigmatic and every buzzing Virat Kohli. Against Australia, the Indian skipper averages over 50 with the bat in both tests and ODIs so stopping him from running havoc would be a real challenge for the visitors. Apart from Kohli, spinner Ravichandran Ashwin is a player the Australian team needs to be wary of. The number one bowler in test, Ashwin has always performed well against the Aussies. The Australian team that will take the field on February 23 features many heavyweights including David Warner, Steven Smith, and Mitchell Starc. In Tests, Warner averages just under- 50 and has a phenomenal test strike rate of 80. Australia’s bowling ace, Starc is one of most lethal bowlers in the world. Starc has a test bowling average of 28 and has taken 143 test wickets. Additionally, he is a pretty handy batsman as he averages 24 and has a highest score of 99. Finally, we come to Steven Smith, the captain of the Australian team. An outstanding batsman, Smith has a test batting average of 60. In just 30 matches, the Aussie skipper has scored over 4500 runs. 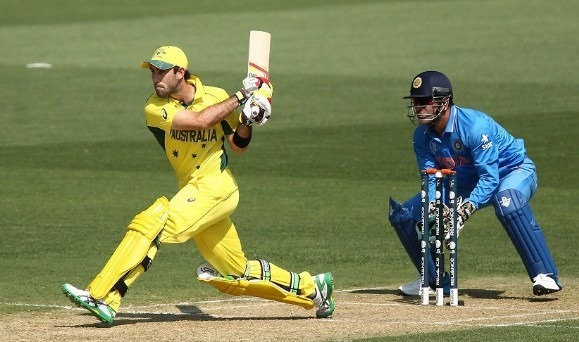 The series between Australia and India that begins February 23 at the Maharashtra Cricket Association Stadium is expected to be closely contested. 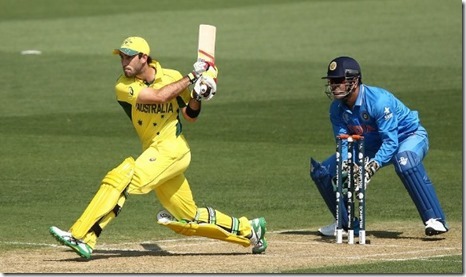 Most experts are predicting an Indian win but nobody knows for sure what will happen. By considering the recent performances of the players involved in the game, you can also put forth your prediction. Who knows you might just win the lottery!